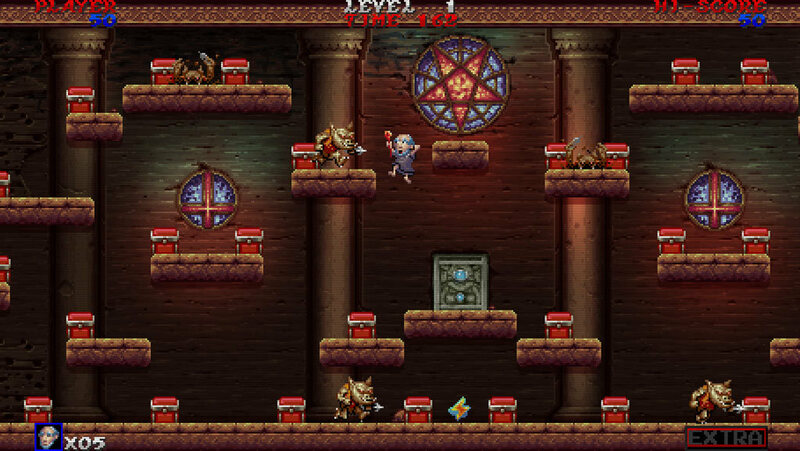 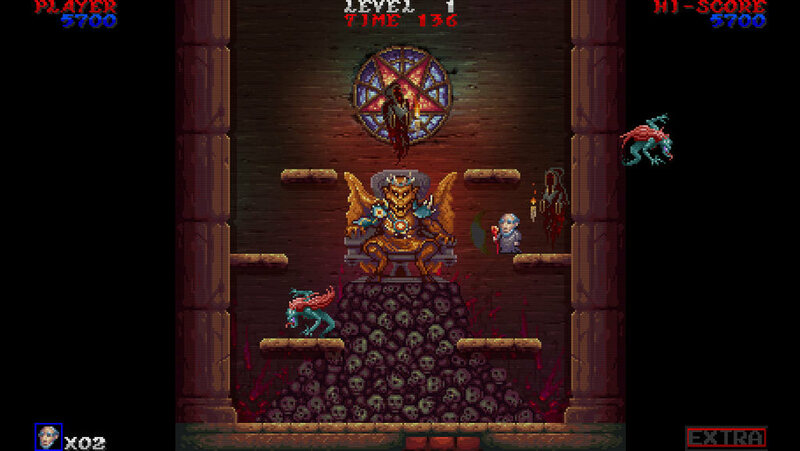 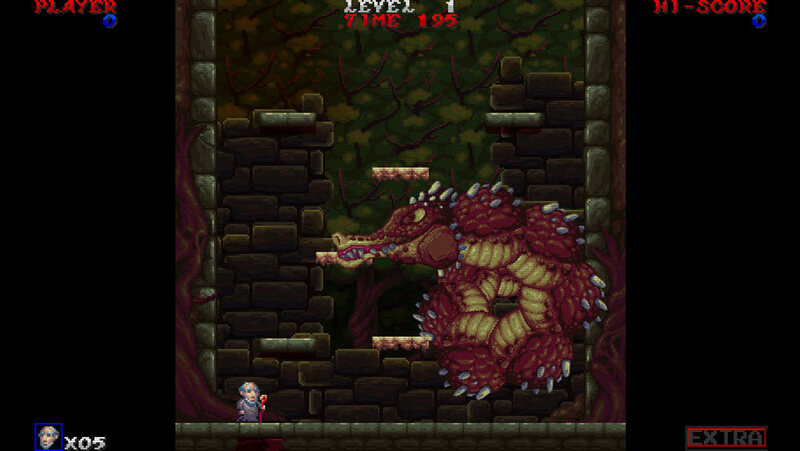 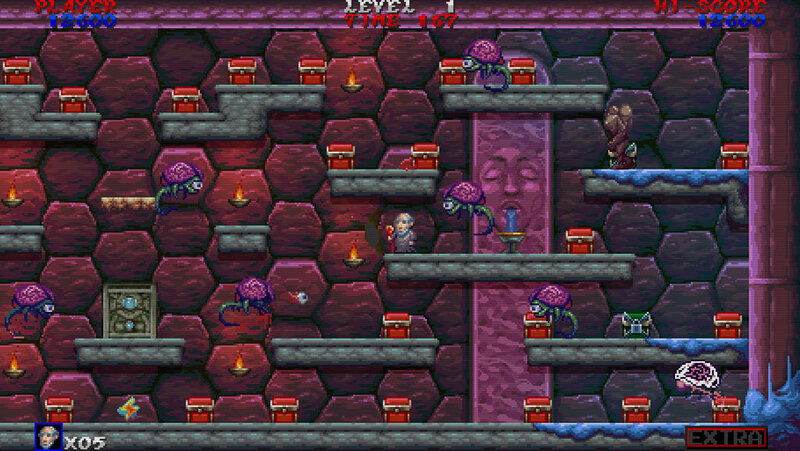 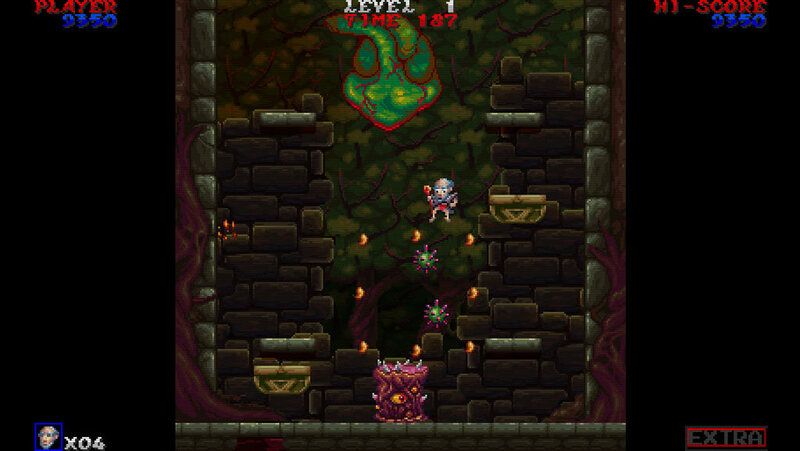 Eternum Ex is a retro platform video game with the look and feel of the ’80s arcade cabinet games. 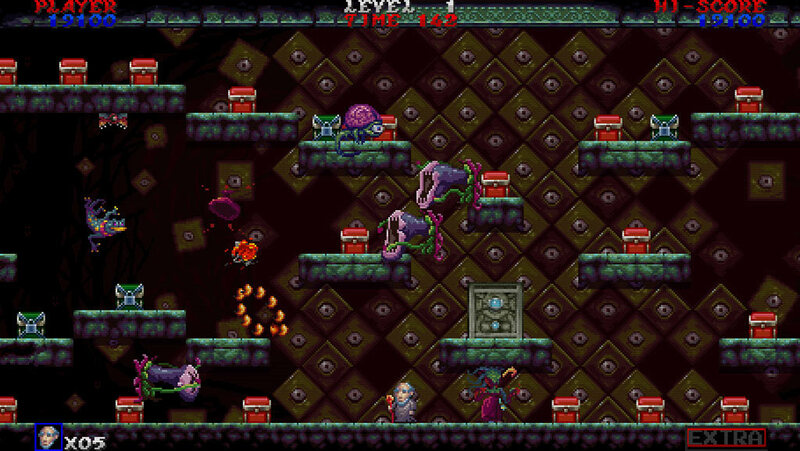 Titles that have inspired and most influenced its creation are: Bomb Jack (Tehkan, 1984), Ghosts’n Goblins (Capcom, 1985), Baluba-louk no Densetsu (Able, 1986) and Psychic 5 (Jaleco, 1987). 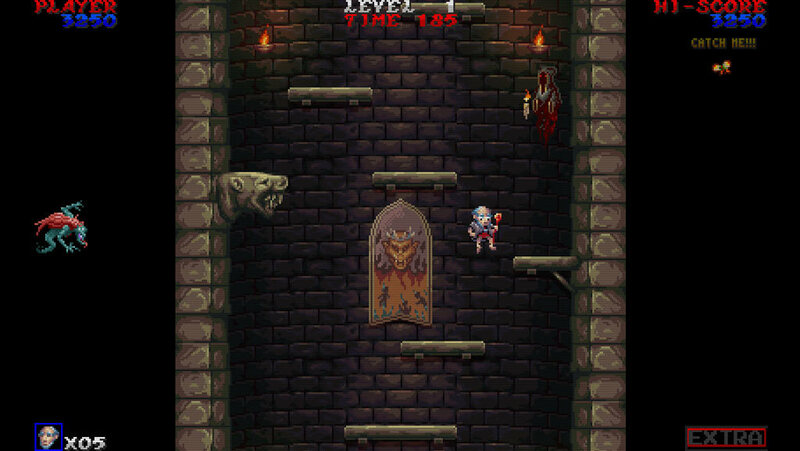 Thanks to its progressive difficulty curve, and with a path divided into “worlds” of 5 levels each one, Eternum Ex is challenging, addictive and an ode to the nostalgia of the golden age of arcade games.